As many of us know STEM (Science Technology Engineering Math) fields are in high demand. STEM jobs in the U.S. are expected to grow nearly twice as fast as other fields by 2018. I can’t emphasize enough how important for today’s kids to learn STEM skills to be a competent citizen when they grow up. Where do you find high quality STEM teaching / learning resources? 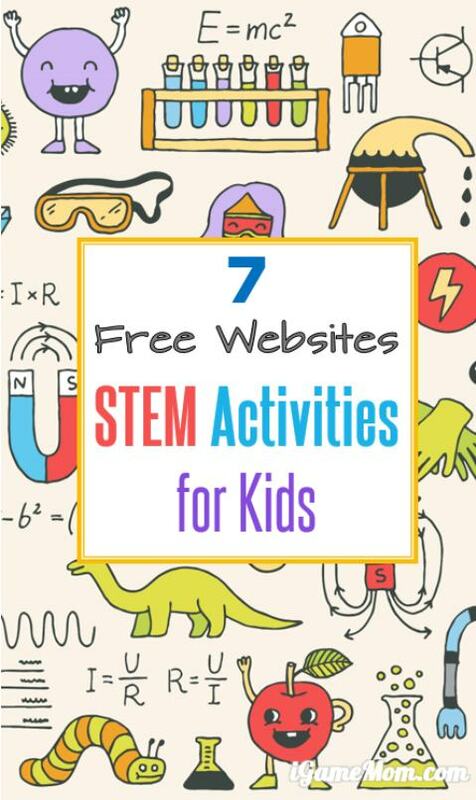 Today we share 7 free online STEM resources with wonderful ideas of STEM activities for kids, all with fully developed lesson plans for teachers. 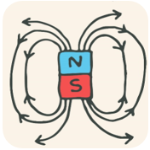 Teach Engineering is a site NSF National Science Digital Library program. It is a searchable free online engineering curriculum database for anyone who is looking for elementary engineering ideas. Every lesson and activity is explicitly aligned to the science and/or math educational standards of the state in which it was first developed and classroom tested. They also align to the Common Core Math, Next-Gen Science and ITEEA standards when apply. Simple Machines by Lance: Lance designed and published over 40 simple engineering projects for kids. Each has detailed instructions and lesson plan. Most projects are designed for kids from grade 1 to 5, some are for older kids. Adventures in Math is a site run by Scholastic. It has math curriculums for kids in grade k to 8. What is even more, these math lessons and activities are to help kids understand finance, so they grow up being more finance savvy and responsible adults. IXL is a learning website including several learning objects. It started as a math practice site, so I feel the math content on site is the most comprehensive. It covers math from grade prek to 12. Users can choose topic by grade level and topics. It is easy for kids to find the areas they need work on and practice on it. HowToSmile is a website with over 3000 science activities ideas for kids from science museums across the US. You can search activities by subjects and topics, and by age. This is a one of our favorite sites. 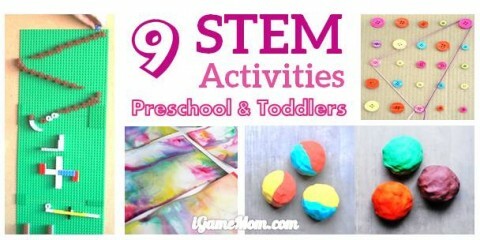 Science on iGameMom: over the years, we have published thousands themed science activities under science category. If you follow iGameMom email notification of new post, you will receive seasonal and themed science activity ideas for kids of all ages. Codecademy is a free website teaching kids computer coding. It not only teaches kids coding concepts via games, but also actual coding languages. For kids who are serious about coding, this is a great place to go. 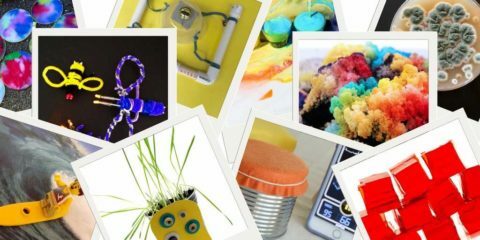 Do you have a free STEM online resource you like? Please let us know!